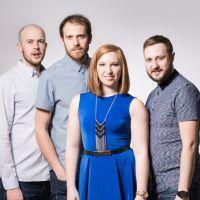 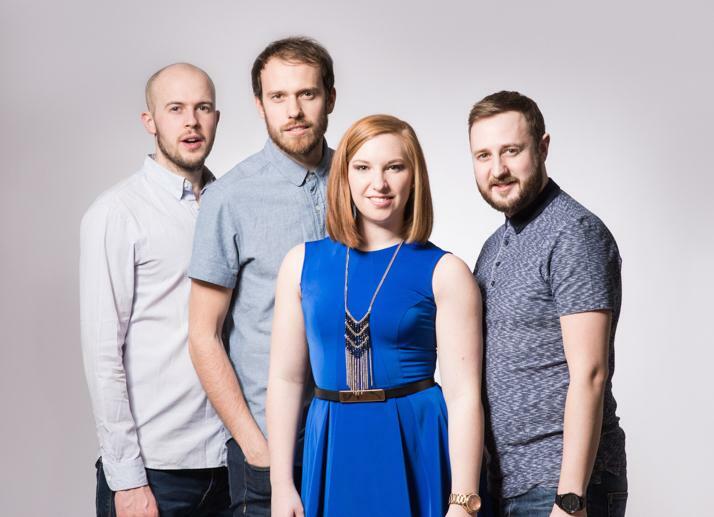 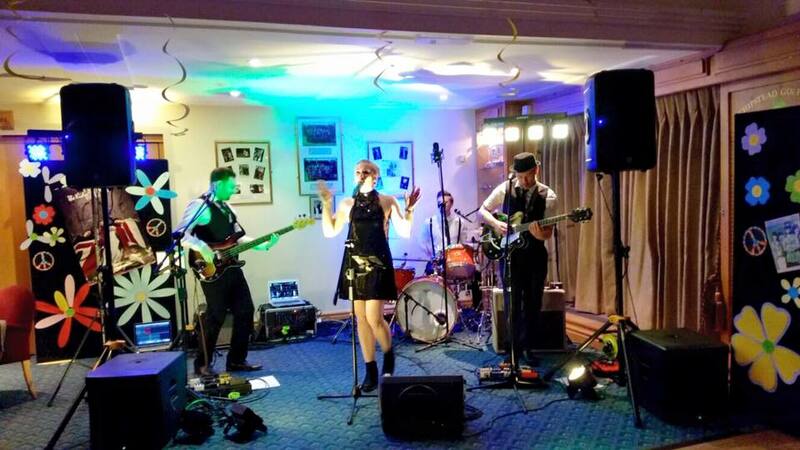 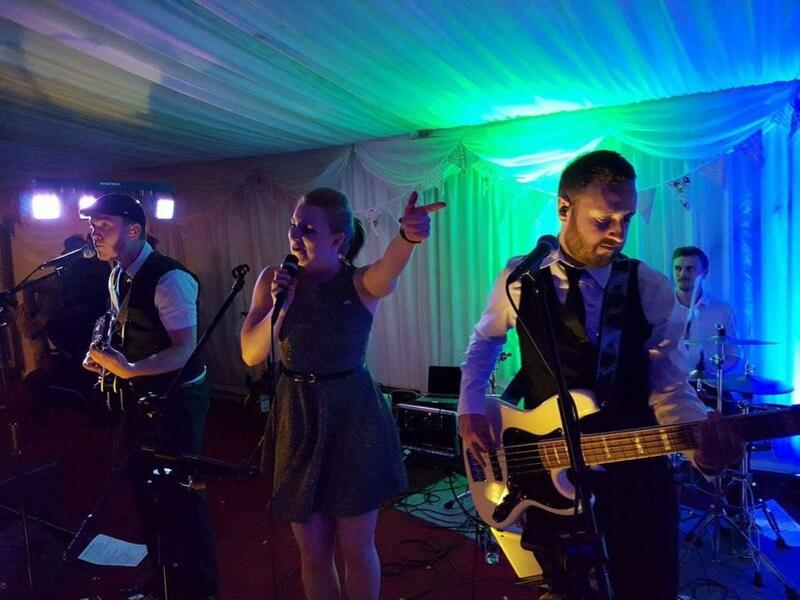 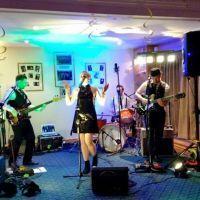 Popular 4-piece wedding band from Surrey who play pop, rock and soul hits from artists such as Bruno Mars, Jess Glynne, Ed Sheeran, Stevie Wonder and The Jacksons. 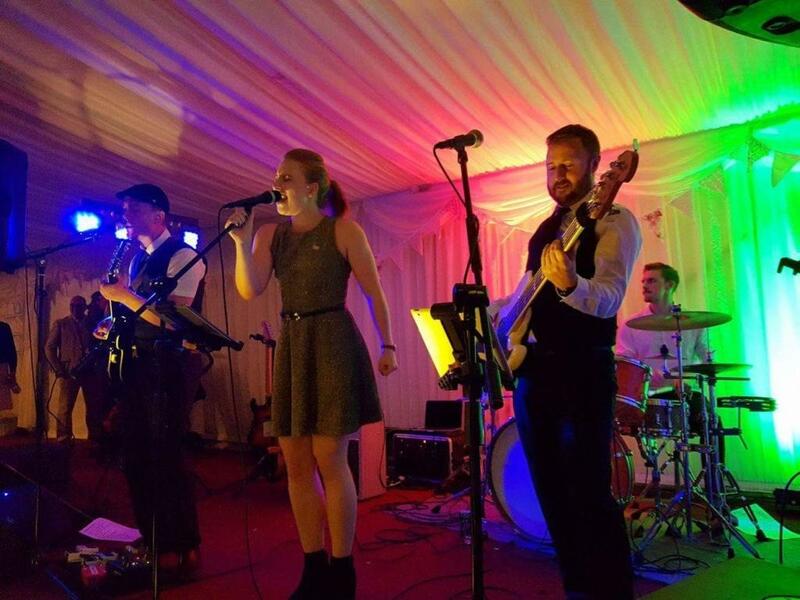 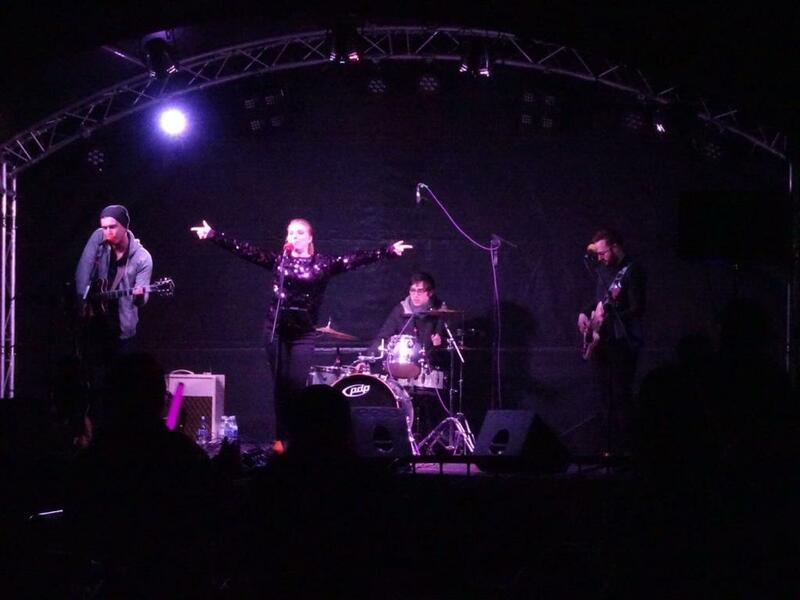 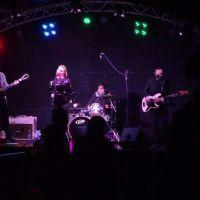 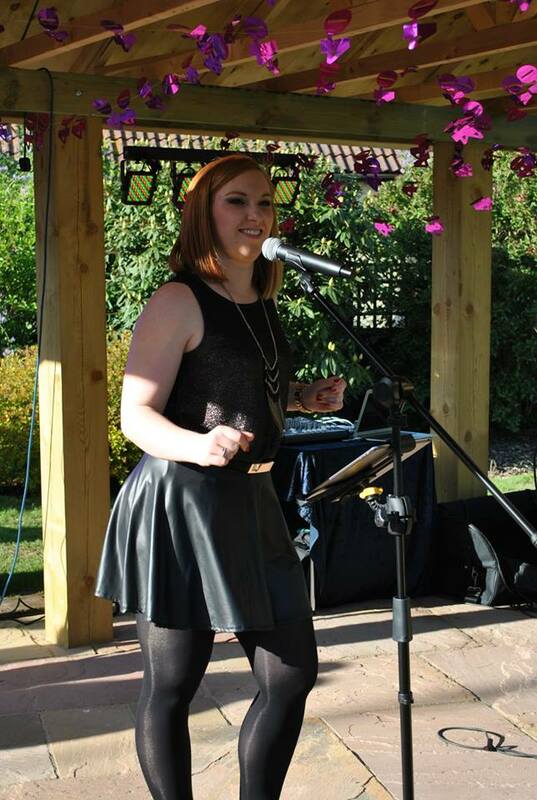 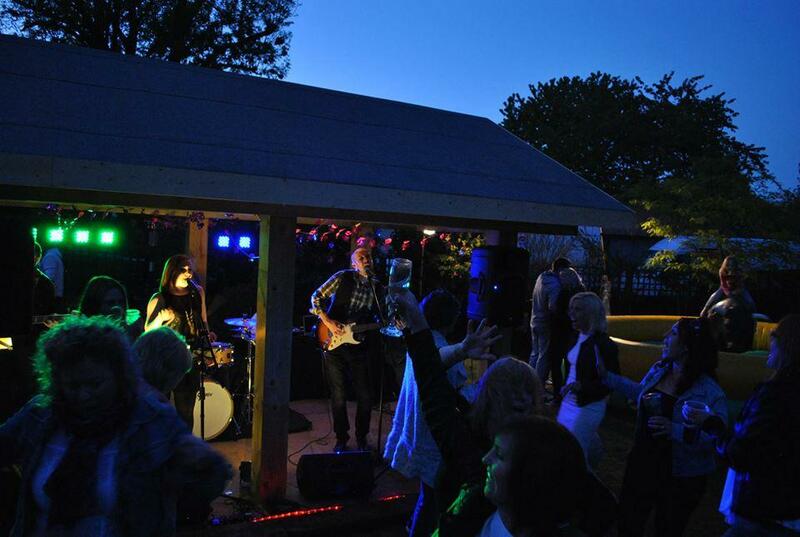 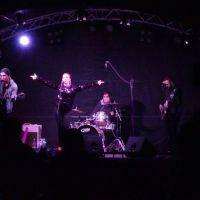 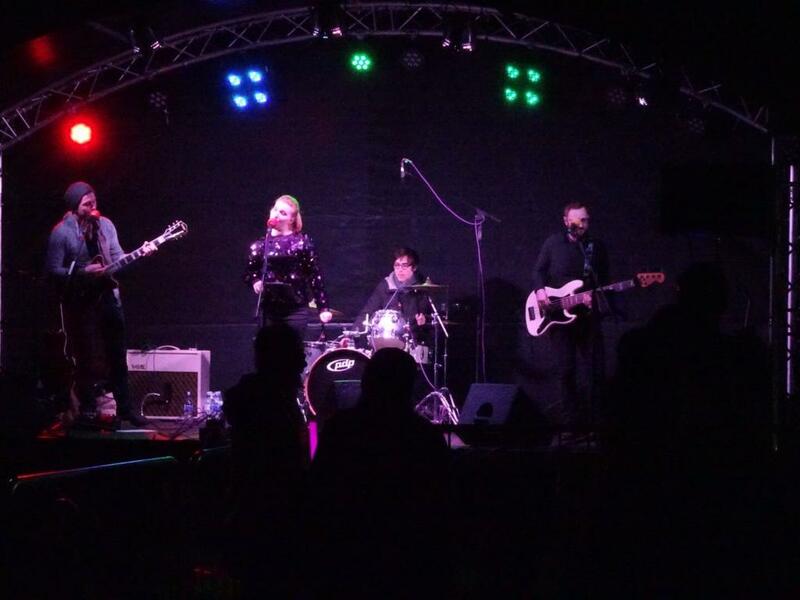 The band use their years of experience in the music industry to provide professional and reliable entertainment for events all over the country. 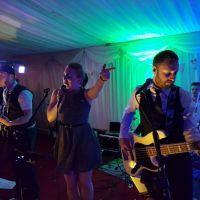 They're fun and friendly, and offer a bespoke service to every client. 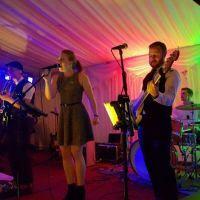 They'll tailor their set to suit each couple individually and even learn a special song for your first dance! 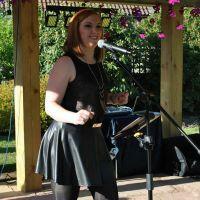 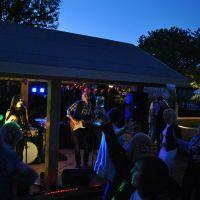 Acoustic duo also available for champagne receptions and dinner music, and DJ service available for the evening party.